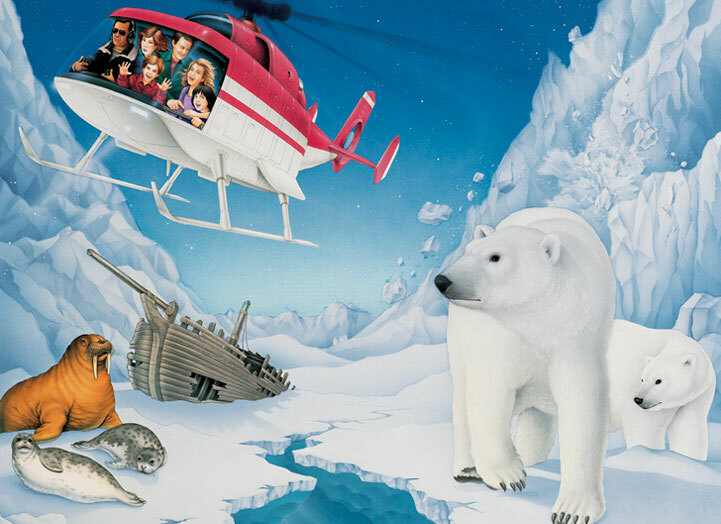 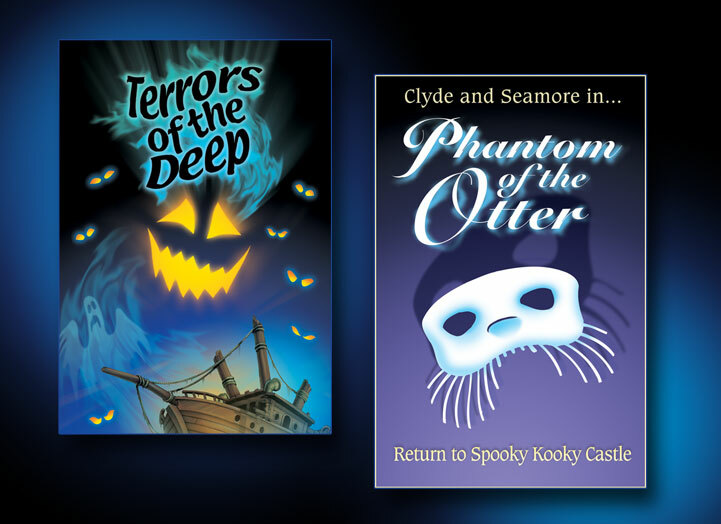 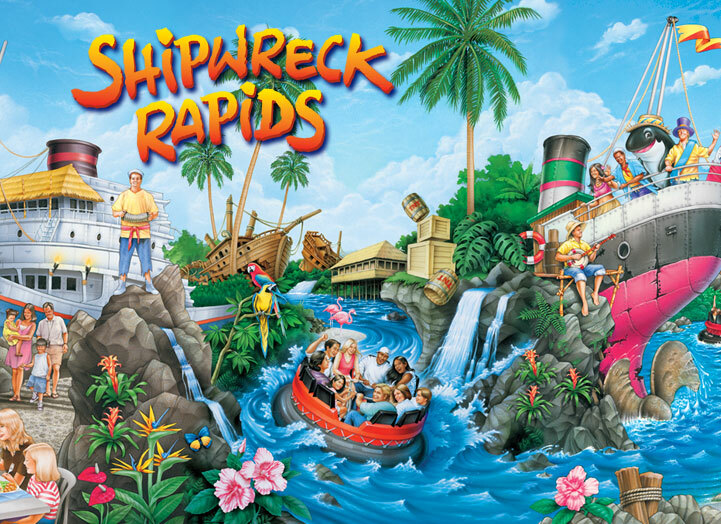 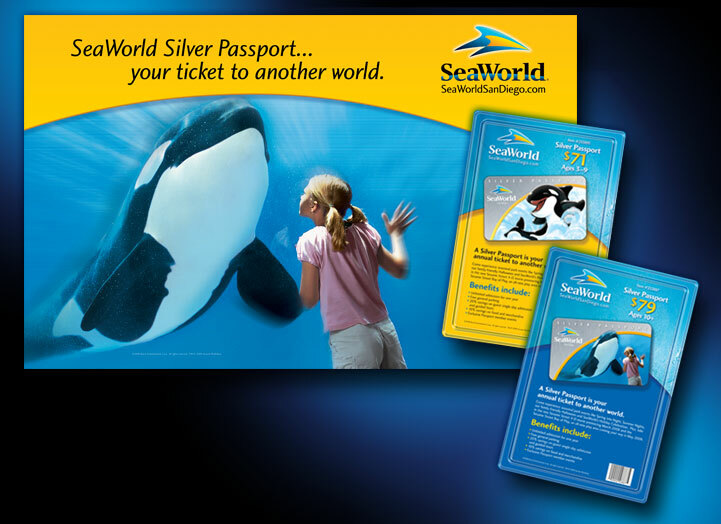 Webster Design has worked with SeaWorld San Diego since it developed a press kit and collateral for a new attraction Mission Bermuda Triangle which debuted in 1994. 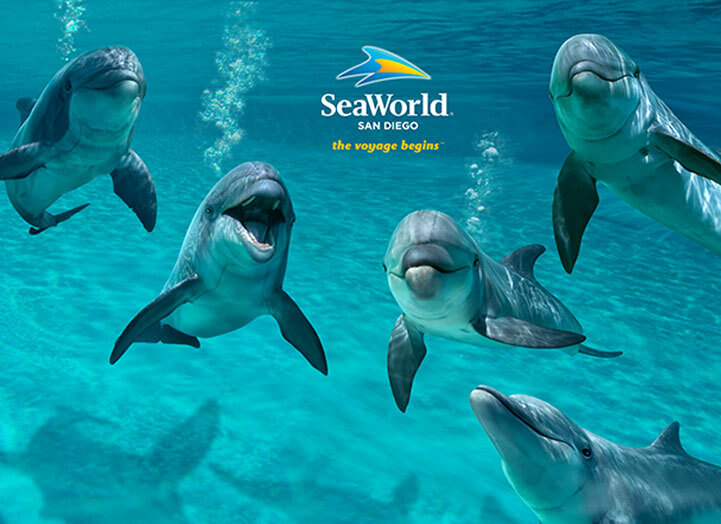 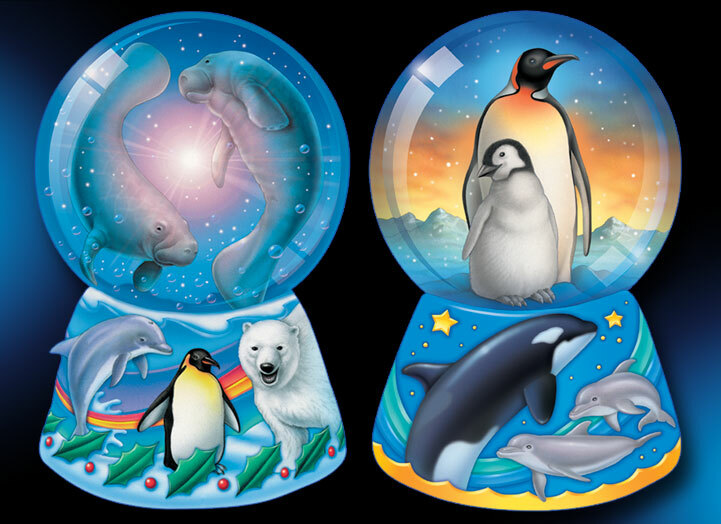 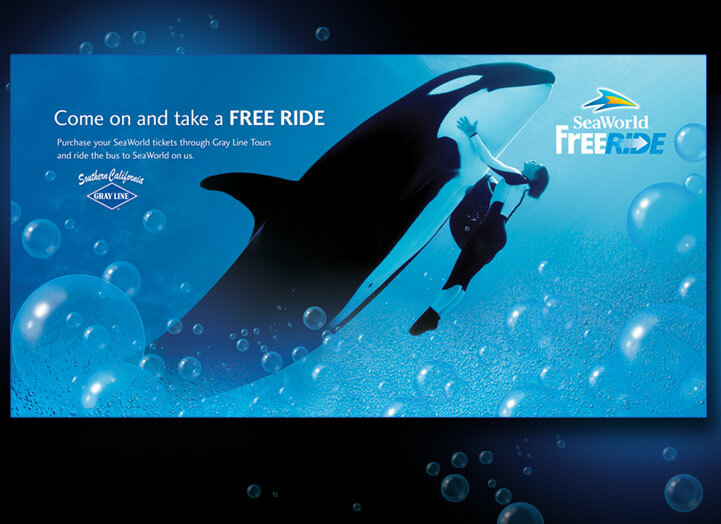 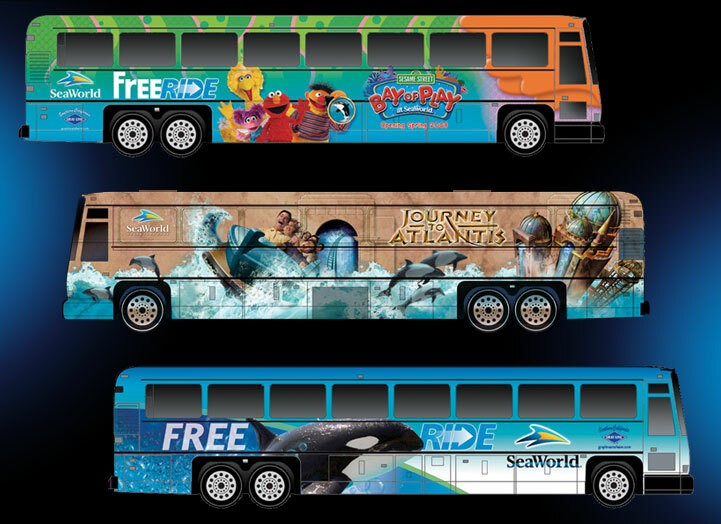 Since then we have developed creative for SeaWorld Parks and Entertainment's promotional campaigns. 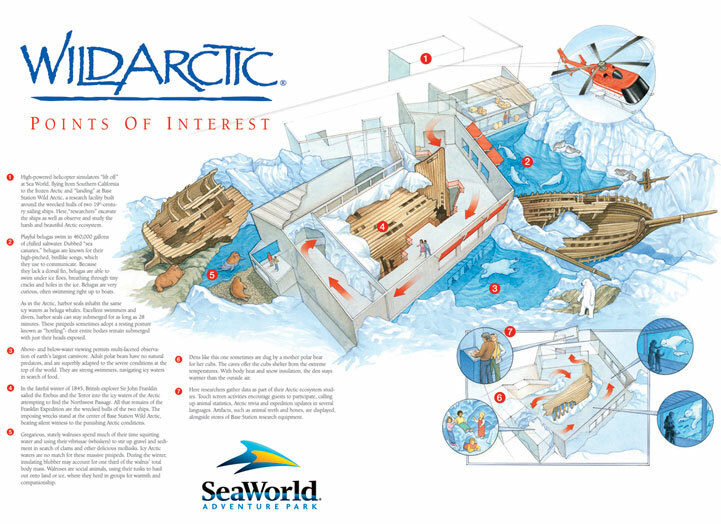 Produced illustrations, designs and art within branding style guidelines for multiple applications including: logos, brochures, press kits, posters, direct mail, newsletters, websites, video, interactive multimedia graphics, in-park signing, packaging, point of purchase displays, advertising and inserts in national magazines, outdoor advertising, murals, trade show displays, tour bus and van graphics, premiums, merchandise and more. 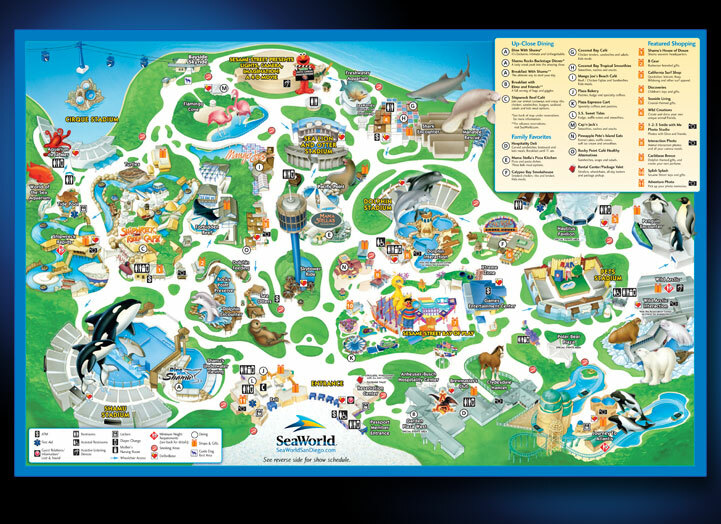 In 2005 we redesigned, illustrated and produced art for the SeaWorld San Diego park map (web and print versions) and directional signage. 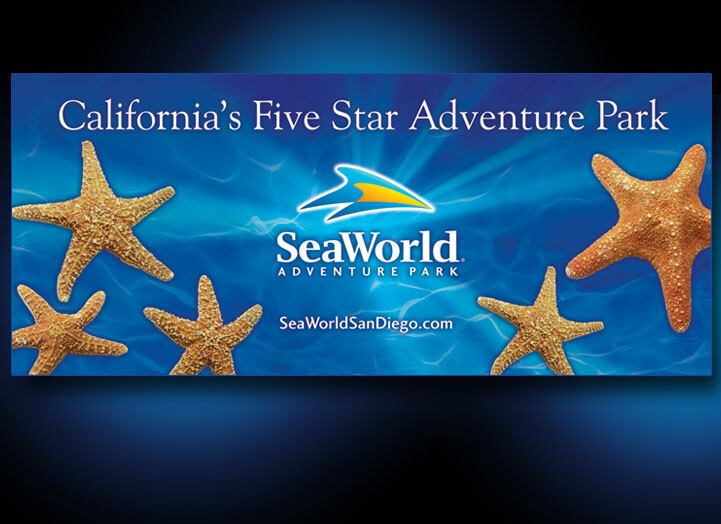 Resulted in improved visitor experiences through easier navigation of the park. 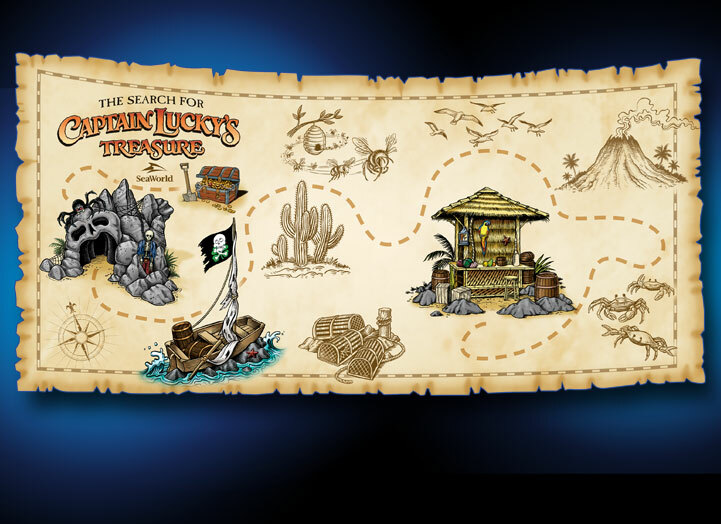 Since then we have updated the map each year to show new attractions, seasonal exhibits and changes within the park.